SKU: 69019. Category: Orange. 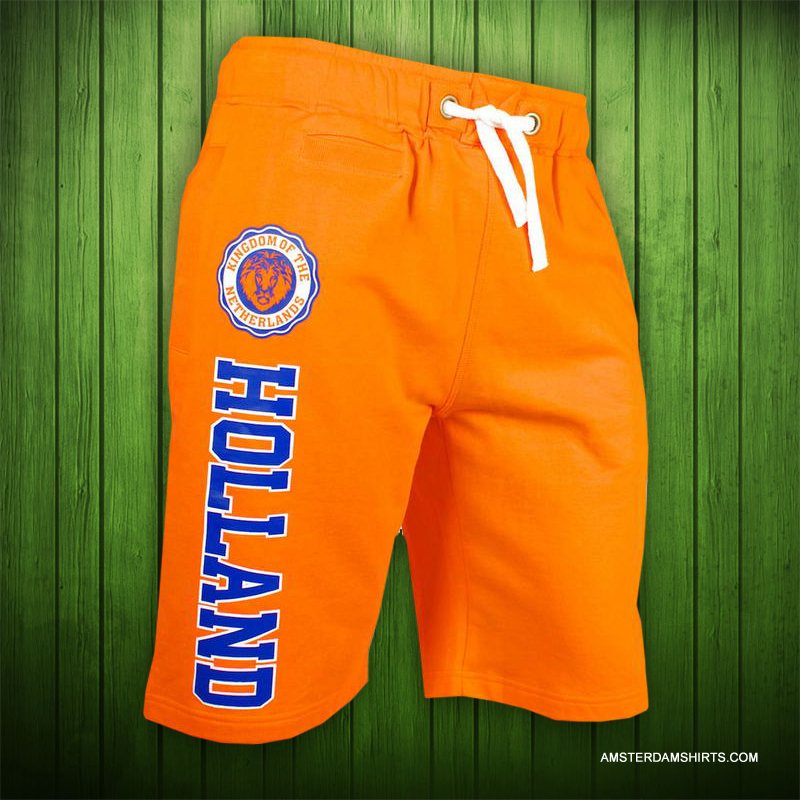 Tags: Holland, Orange, Shorts. 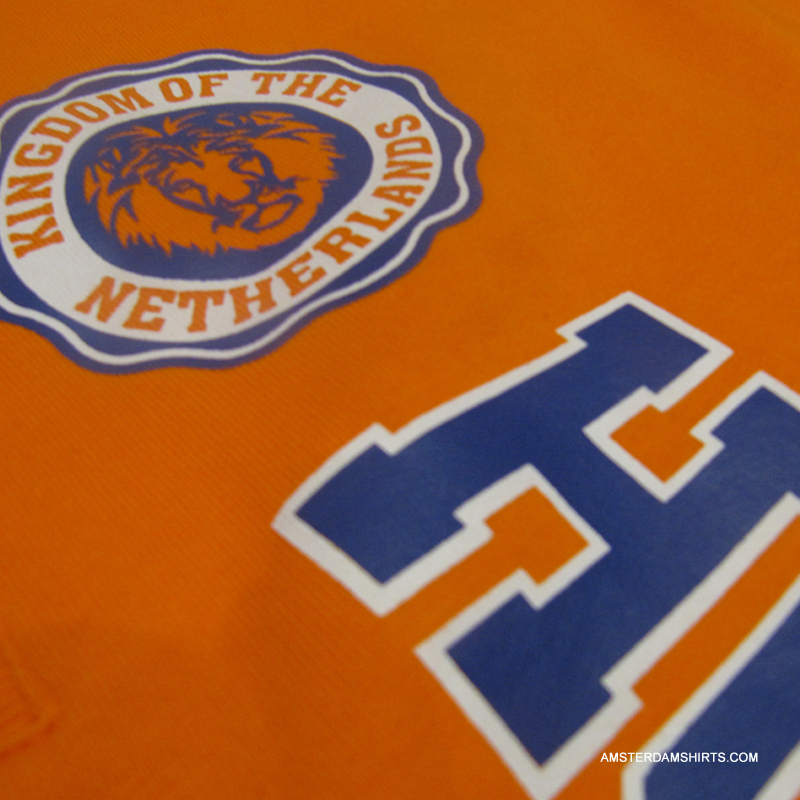 Orange Bermuda short with screen-print, pocket and draw string closure.